So, our enthusiastic team has decided to start the week with kind and positive article. As you know, the Sun is a star, a hot ball of glowing gases that situated at the heart of our solar system. Without the sun’s energy and heat, there would be no life on Earth. So, let’s read top 10 facts about Sun below! 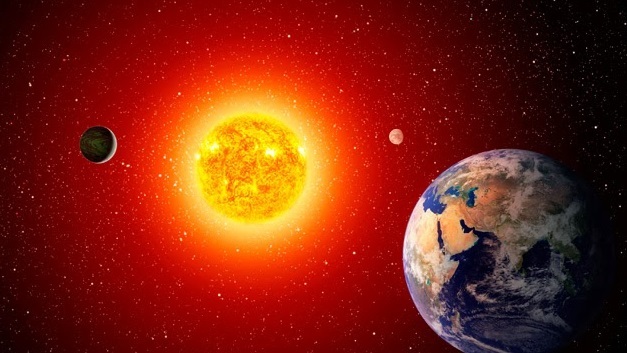 Fact One – You know that one million Earths could fit inside the Sun. 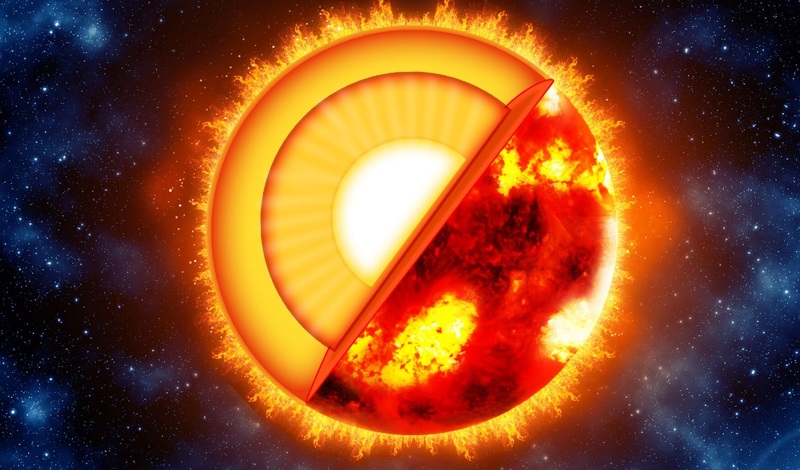 If a hollow Sun was filled up with spherical Earths, then around 960,000 would fit inside. On the other hand, if these Earths were squished inside with no wasted space then around 1,300,000 would fit inside. The Sun’s surface area is 11,990 times that of the Earth’s. 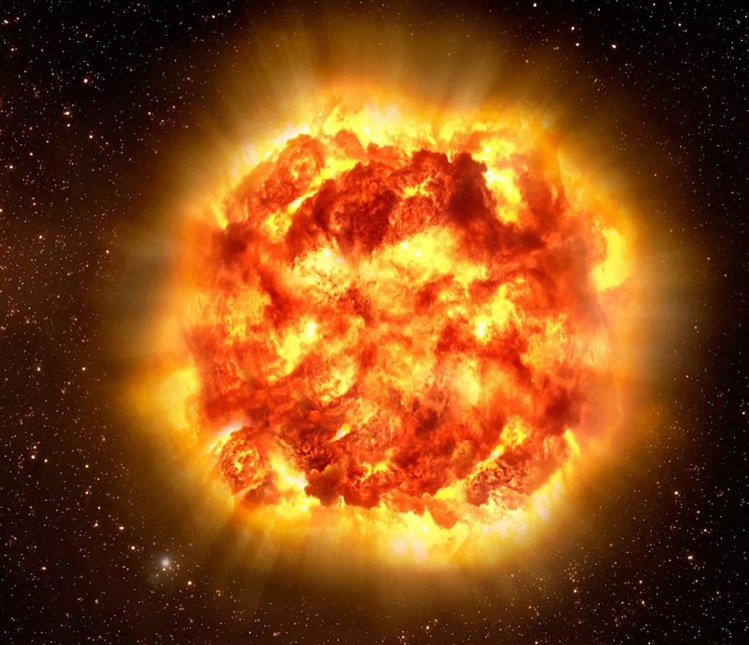 Fact Two – The mass of the Sun is approximately 330,000 times greater than that of Earth. Accordingly, the Sun contains 99.86% of the mass in the Solar System. Fact Three – One of the interesting truths of top 10 facts about Sun is that [if the sun were as tall as a typical front door, the Earth would be the size of a U.S. nickel]. Fact Four – Our sun is more massive than the average star in its neighborhood. Nearly 90% of stars are less massive, making them cooler and dimmer. Fact Five – The temperature of Sun can reach 15 million degrees Celsius. Do you know why? Because at the Sun’s core, energy is generated by nuclear fusion. Hot objects generally expand; the Sun would explode like a giant bomb if it weren’t for its enormous gravitational force. The temperature of Sun is closer to 5,600 degrees Celsius. Fact Six – The sun is 93 million miles away from Earth and is almost 5 billion years old. 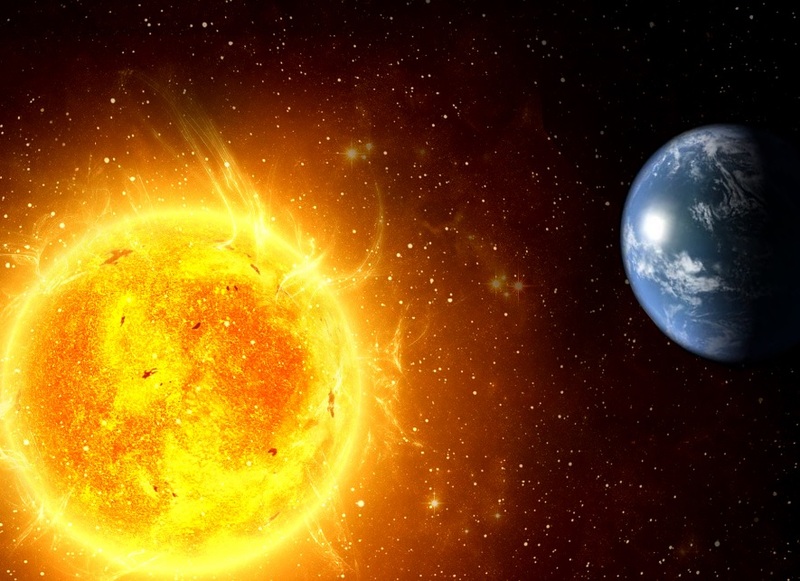 Fact Seven – one of the curious facts of top 10 facts about Sun is that the distance from the Sun to Earth changes throughout the year. Because the Earth travels on an elliptical orbit around the Sun, the distance between the two bodies varies from 147 to 152 million kilometers. Fact Eight – The Sun is a main-sequence G2V star (or Yellow Dwarf). Fact Nine – During a single second, the sun converts 4 million tons of matter to pure energy. Fact Ten – The Sun has a very strong magnetic field. In sunspots, the magnetic lines are twisted and they spin, much like a tornado would on Earth.